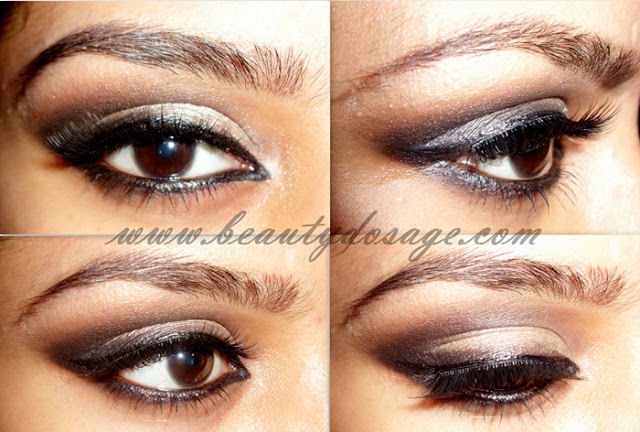 8 glamourous eye looks for Prom! 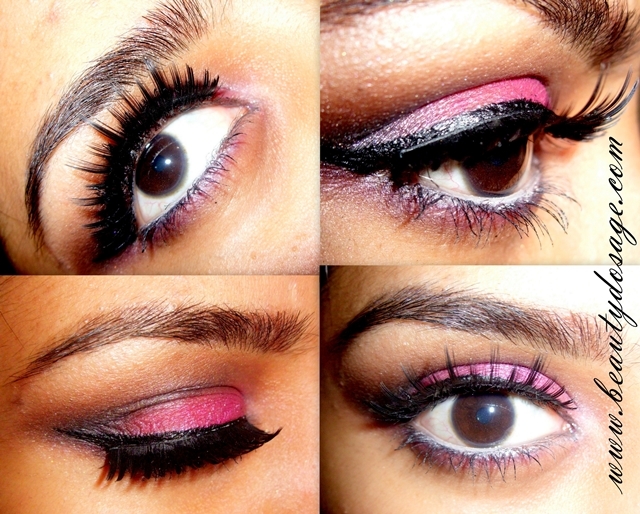 This post is a compilation of dramatic looks that I have created in my blog. Since this is prom season, I thought this might e of great help for all those girls lost with all the eyeshades shades in the market! Enjoy! IF YOU HAVE ANY REQUESTS FOR PARTICULAR LOOKS, DO DROP THEM IN THE COMMENTS BELOW! Congratulation for your 200 follwer. Your earn this, you do such a great job. Great post dear, following you on bloglovin and gfc, plz follow back. lovely..the bright summer look is my fav! They're all so pretty! My fav is the bright summer look. Loved all of them. :) but the summer eyelook is the best for me!! These looks are AWESOME!! !I am short of words!! WOW i love this look !! How do you take those gorgeous pictures? they look stunning! !